Unless you’re fresh out of college or you tend to drive your cars until their last gasp, you probably already own a working car whenever you are looking to buy a new one. Taking your old car to help pay for a new car is a good idea. But we want you to get the most that you can out of that trade-in, so we’re here to give you tips to make the process as effortless and beneficial as possible. First of all, trade-ins are super convenient. You’re expecting another baby and you want to get a minivan? Drive your Optima to a Kia dealership and there’s a good chance you can drive a Sedona off the lot the very same day. That’s because the sale of your old car and the purchase of your new car are rolled into one easy transaction. With a private sale, you have to find a buyer, find a time to meet, and negotiate a price. Depending on your location, that can take days or weeks. And that’s all before the fun of buying the new car. On the other hand, selling to a private buyer does tend to turn a better profit, even at the cost of convenience. You’ll also discover that Uncle Sam will want to tax you twice when you sell privately: once when you sell your old car, and again when you buy the new one. With a trade-in, that’s all considered one purchase so you’re only taxed once. You know what dealerships like to see in a trade-in? A completed maintenance schedule. Yep, regular inspections, rotated tires, and on-the-dot oil changes. Not only will you lengthen the life of your car, but when it’s finally time to part ways, your car will have retained its value. Also, get in the habit of documenting everything. When you replace the tires or get any engine work done, save the receipts. The glove box isn’t just for gloves. 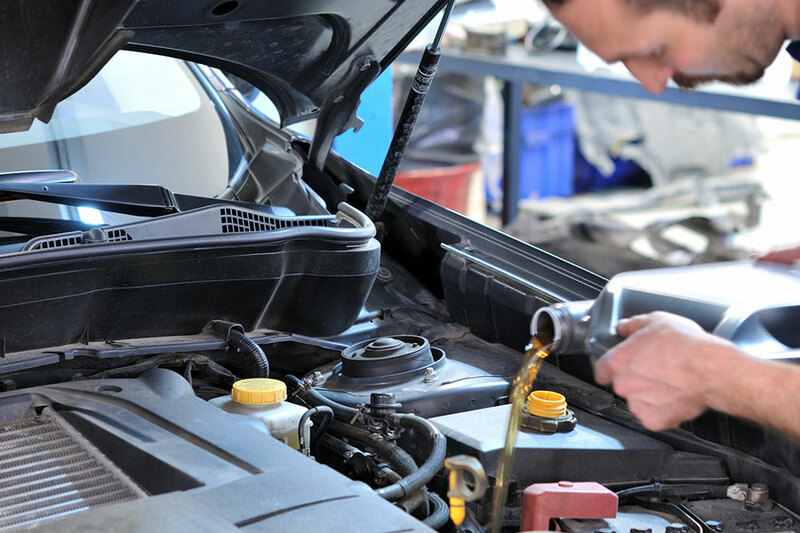 Your paper trail of repairs and improvements will help you get a good trade-in at dealership. If you can find a vehicle history report, that is also a helpful document. The dealership likes a clean car but not an immaculate one. Remove any trash and vacuum the car before driving it into the lot, but don’t pay anyone for a detail and, please, don’t repair any dents or dings. In all honesty, it looks a little desperate. Are you going to want to drive that perfect car back home if the dealership drives a hard bargain? The spit-spot look says probably not. It says you need to get rid of this car now. Dealerships expect to do detailing and minor repairs themselves. And those types of superficial repairs don’t really increase the trade-in value of your car. So vacuum the old french fries and take out your personal gear and forget about the rest. And while you’re at, get rid of any personalization you’ve done to the car. Bumper stickers are the most common culprit, but tinted windows, decals, custom paint jobs, and the like bring your trade-in value down. They are just things the dealership will have to remove before they flip the car. We’re sorry if that sounds boring, but the fact is that black, gray, and white cars sell the fastest on the dealership lot. At no time should you feel pressured into a trade-in deal that you don’t like. Shopping around is your best option, unless you’re absolutely pressed for time. Check Kelley Blue Book, Edmunds, and dealerships in your area. Doing so gives you a good idea of what your car is worth. Then you’ll feel confident you got the best deal when it’s time to swap keys. You might also find that taking one brand to another brand’s dealership helps net a better deal. Kias are more rare at a Hyundai dealership, just as Hondas are relatively rare at a Toyota dealership. From the dealership perspective, a wider variety of used cars on the lot brings in more customers. However, if your vehicle is a much older model or has a lot of mileage on it, you might just ask the dealership if they plan to keep it on the lot at all. Many dealers keep the cream of the crop on the lot, but sell the others at auction. If that’s the case, you may get the same deal anywhere you go–so save yourself some time. 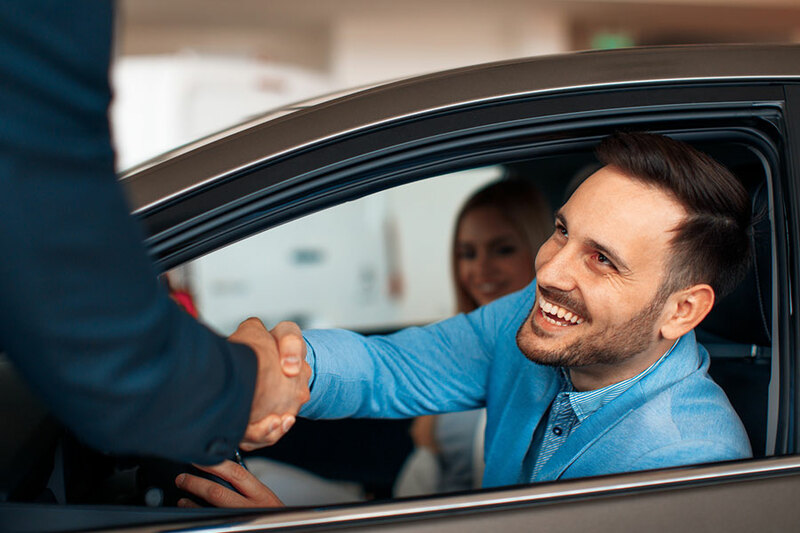 The best time to bring that well-loved vehicle in to make a deal varies from dealership to dealership, but generally the end of the month is the right time to trade in your car. Dealerships are looking to meet quotas and will sometimes give you a better deal. 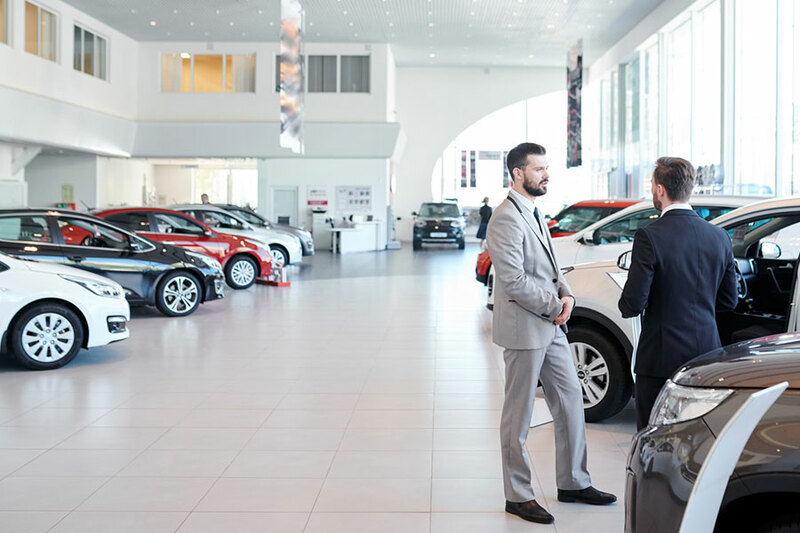 You can also watch for trade-in incentives from local dealerships, which can often add money to the value of your vehicle if you choose a specific type of new vehicle. You may even buy a new car and wait to sell the old one, using it as a daily commuter to keep the new car in better condition longer. Then you can strike whenever the iron is hot. With any luck, you’ll have a great new car for less because of your trade in. 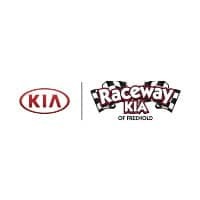 Definitely come into Raceway Kia and talk with us about your trade-in and what you’re looking to purchase or lease. We’re always looking for great cars and, even better, great customers to help. Between our generous trade-in values and our impressive lease and financing deals, we’re sure we can help you find the right vehicle and the right price.